Home › iOS 10.3.1 Jailbreak › Pangu Jailbreak for Download Cydia iOS 10.3 / 10.3.1 Demoed ! 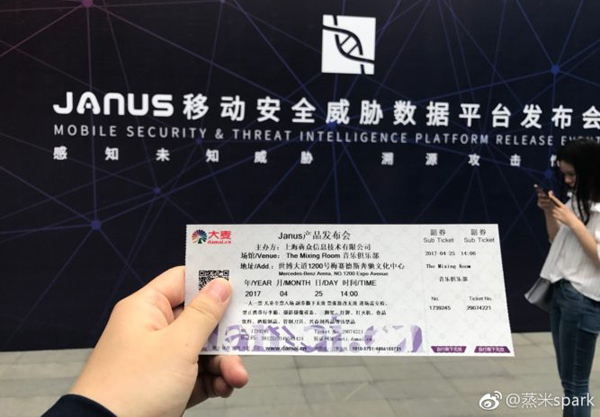 The new Pangu iOS 10.3.1 jailbreak was demonstrated at a Chinese Mobile security conference in Shanghai. This is the first time we hear about jailbreak Apple’s latest firmware version, iOS 10.3.1 with working Cydia. Also, iPhone 7 & 7 Plus users are luck to get Cydia for their devices with this iOS 10.3.1 Pangu jailbreak because last time they missed Yalu102. As know at this moment, new Pangu iOS 10.3.1 jailbreak will be supported for 64-bit devices only. As well as it work on both iOS 10.3 & iOS 10.3.1 firmware to Cydia download. 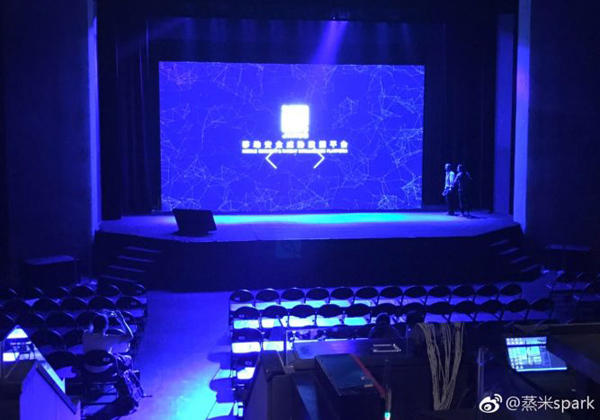 Here’s video, a member of Pangu demonstrating iOS 10.3.1 jailbreak at the conference. You can see how working Cydia on iPhone 7 device there. 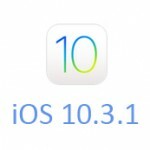 iOS 10.3.2 users – If you are on iOS 10.3.2 beta, downgrade to iOS 10.3.1 right NOW! iOS 10 – 10.2 users – Stay on your current firmware & save your SHSH2 blobs . If you have not yet jailbreak & install Cydia for your device, get jailbreak experience with Yalu before use Pangu iOS 10.3.1 jailbreak. 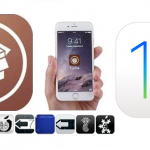 Here’s tutorial – How to Download Cydia for iOS 10 – 10.2 with Yalu jailbreak ? 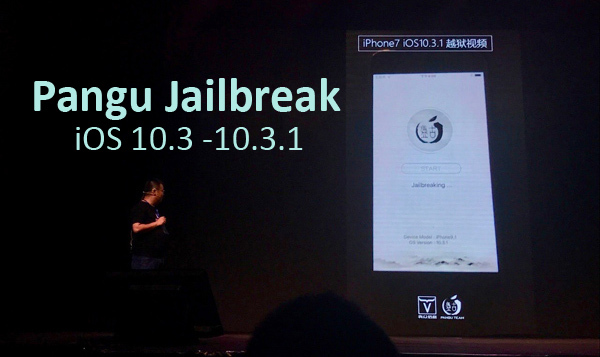 When Pangu releases iOS 10.3.1 jailbreak ? Most probably, it will be launched after Apple released iOS 10.3.2 final version. But, if vulnerabilities still alive with iOS 10.3.2, Pangu will be fulled iOS 10.3.1 & plan to release iOS 10.3.2 jailbreak. Things are happening.. Stay with touch, we’ll update download links as soon as it releases. #Update 01 : extra_recipe jailbreak released ! #Update 02 : Keen jailbreak demoed Cydia on iOS 10.3.2 & iOS 11 ! Follow us on Twitter, add us to your circle on Google+ or like our Facebook page for releases, news & update about iOS 10.3.1 Pangu jailbreak & many more..
How to get new iOS 11 features on iOS 10 right now! And will cydia substrate work on it? who cares if it is tethered or untethered honestly as long as it works! yeah we all would prefer untethered but tethered is better than nothing. I just install cydia installer app in my iPhone 6 With iOS 10.3.1 then whenever jailbreak release I just click “follow me” button in ur app? Means i don’t want turn off Find my phone and flight mode on & Cydia directly install in my phone without any app.recently i saw some videos on YouTube they showing jailbreak through inject app in phone.i m beginner in jailbreaking but I want to do it. when the jailbreak for ios 10.3.1 will be release?!?!?!?!?! I need to know cause I cant wait any more. does the jailbreak for ios 10.3.1 will be release after ios 10.3.3 will be released in public? Unable to mention exact date. Touch with us.. We will inform when jb release for you. Is it possible to downgrade to iOS 10.2 without shsh blobs? Have anyone came out with a real lajit.. jailbreak or cydia iOS 10.3.2 that’s is real not a fake that really works ? iOS 10.3.2 unable to download real Cydia application this moment. Please wait & touch with us. After downloading the cydia on ios 10.3.1 it says” IPCU CA not verified. what should I do please uninstall or let it be???? This application will not harm to your device. This will help to install Cydia for any iOS version. IOS 11 is already out, when will jailbreak for iOS 10.3.2 be here?